Make the Festive Season extra merry by winning the Melbourne Marriott’s Festive Edition High Tea for you and three friends. An unparalleled high tea experience awaits you at Melbourne Marriott’s signature restaurant – The Essence. 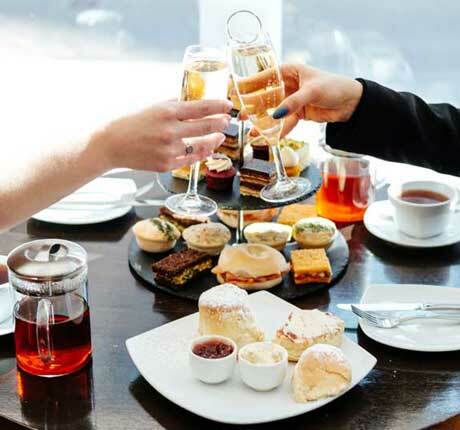 The Festive Edition High Tea menu features petite scones, macarons and mini sandwiches, as well as a selection of sweet treats, but in celebration of our favourite time of the year, the Head Chef at Melbourne Marriott has created and indulgence we all want to savour. Drunken sticky pudding with brandy ganache, Christmas fruit mince crumble and crab meat in tomato bread bites are just few of the treats you will get to enjoy. Did we mentioned that the Festive Edition High Tea includes a bottle of Prosecco to share? 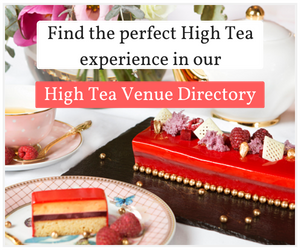 Learn more about The Festive Season High Tea. Festive Edition High Tea for four people at The Essence Restaurant, Melbourne Marriott Hotel. Prize voucher is valid only for the Festive High Tea which is available 1 – 23 December 2018. Question: What is Melbourne Marriott’s signature restaurant? Competition closes 9th of December 2018, 5pm AEDST. 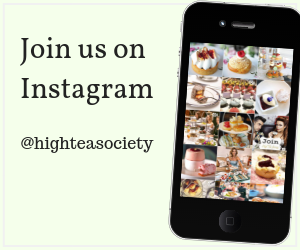 The winner will be announced on High Tea Society on the 10th of December 2018.